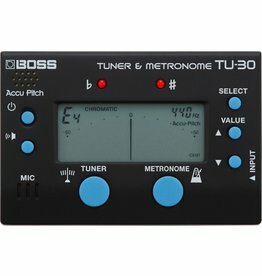 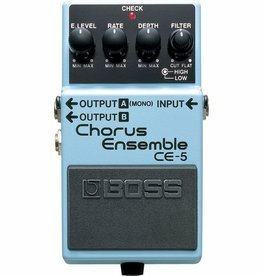 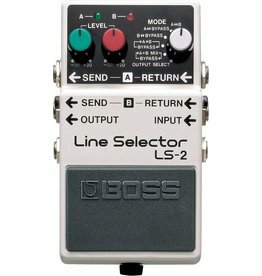 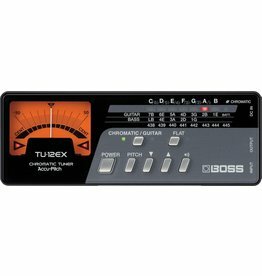 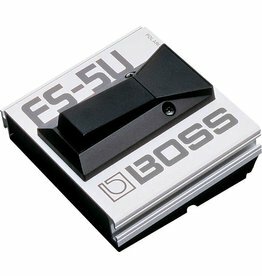 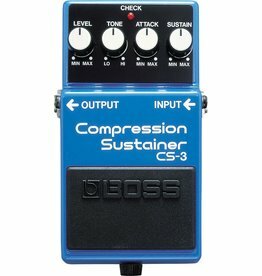 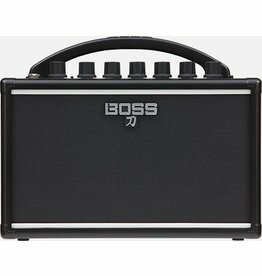 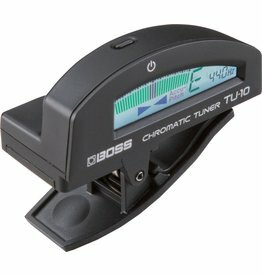 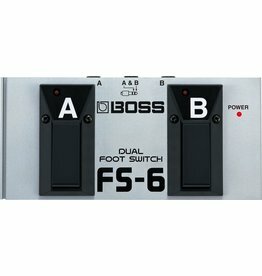 The FS-5U (silver) is a momentary "unlatch"-type footswitch. 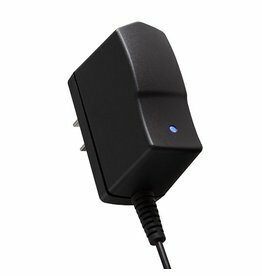 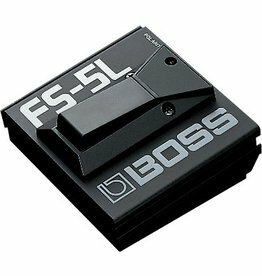 The FS-5L (black) is a latch-type footswitch with an LED to indicate status. 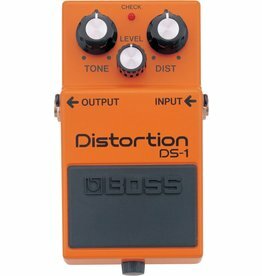 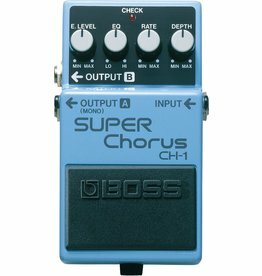 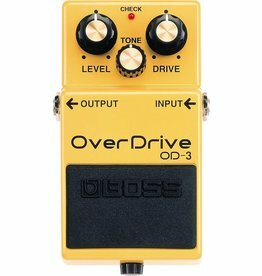 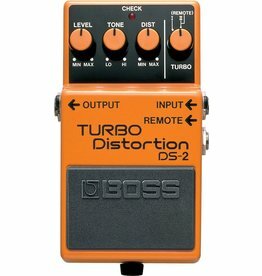 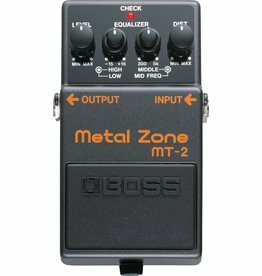 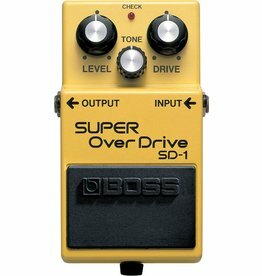 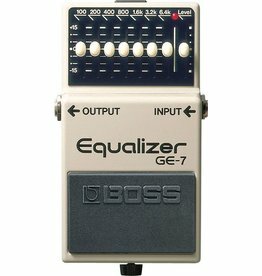 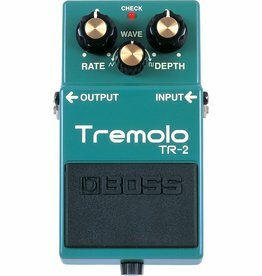 One stomp is all it takes to instantly switch between two guitars or effects setups. 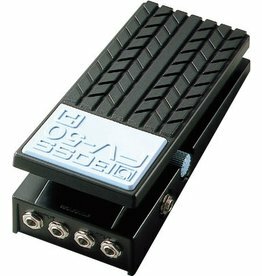 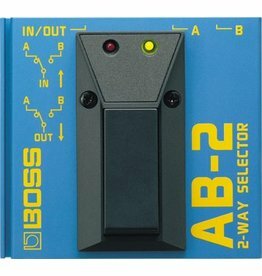 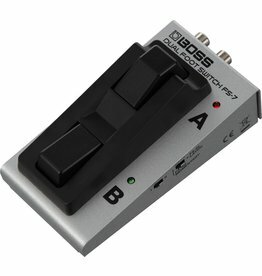 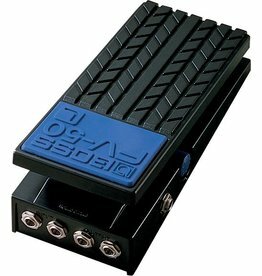 FS-7 is a compact dual footswitch for remote control of effect pedals or amp channel switching. 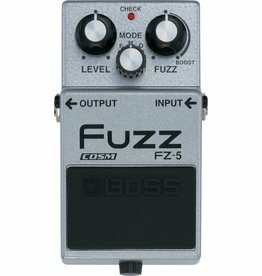 Looking back at the glorious rock sounds of the ’60s and ’70s, the FZ-5 recreates vintage fuzz.